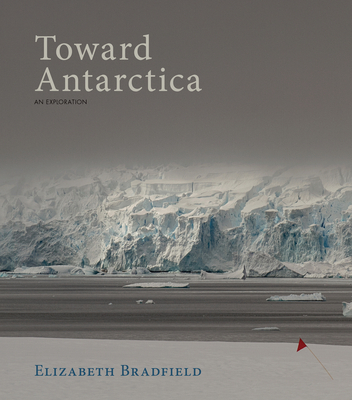 Poet-naturalist Elizabeth Bradfield's fourth collection, Toward Antarctica, documents and queries her work as a guide on ships in Antarctica, offering an incisive insider's vision that challenges traditional tropes of The Last Continent. Inspired by haibun, a stylistic form of Japanese poetry invented by 17th-century poet, Matsuo Bashō to chronicle his journeys in remote Japan, Bradfield uses photographs, compressed prose, and short poems to examine our relationship to remoteness, discovery, expertise, awe, labor, temporary societies, "pure" landscapes, and tourism's service economy. Antarctica was the focus of Bradfield's Approaching Ice, written before she had set foot on the continent; now Toward Antarctica furthers her investigation with boots on the ground. A complicated love letter, Toward Antarctica offers a unique view of one of the world's most iconic wild places.